The New Year is coming! 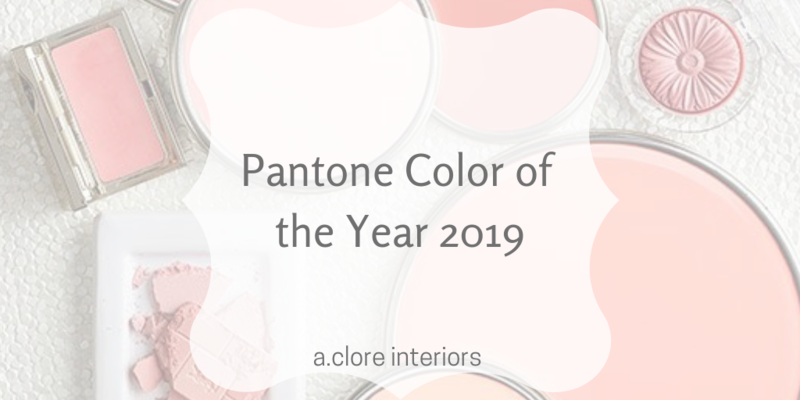 One reason we’re celebrating is the recently announced 2019 Pantone Color of the Year, Living Coral! 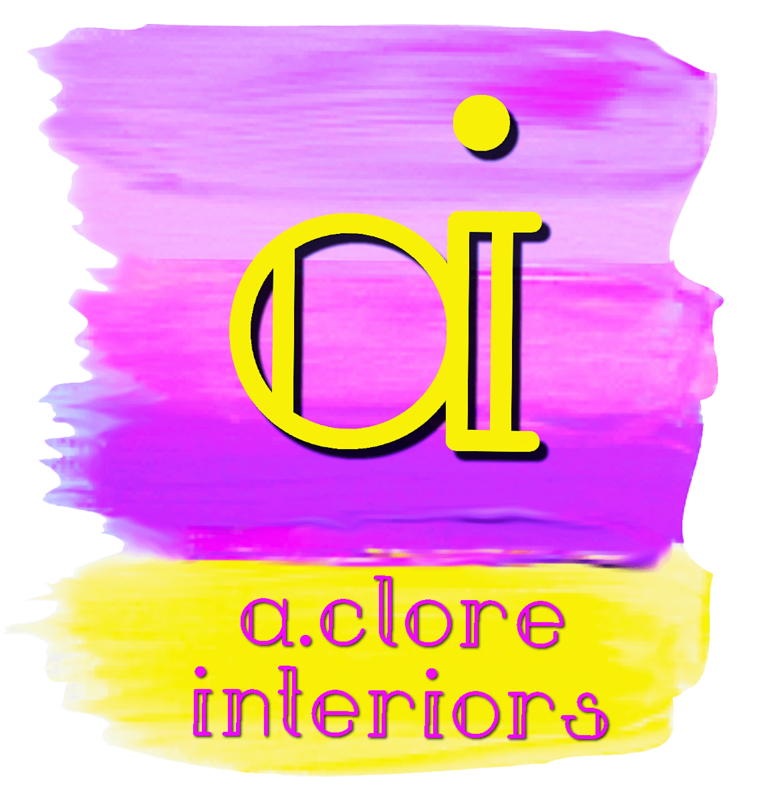 You’ll see this color popping up more in home furnishings, product packaging, fashion trends, graphics, and more. This youthful, eye-catching color is setting the mood for the year. Bright futures ahead! Wondering how you can use it? We have some innovative ways you can tie it into your daily life. There are many ways to integrate this color into your home. Pick from whatever tickles your fancy! Starting small is always is safe route to go; pick small home items that lift the mood. This pillow and blanket throw pair would go great together in any room of the house, small or large. Pantone hopes to bring “evocative [thoughts] of how coral reefs provide shelter to a diverse kaleidoscope of color,” which is perfectly encompassed in this pillow print. 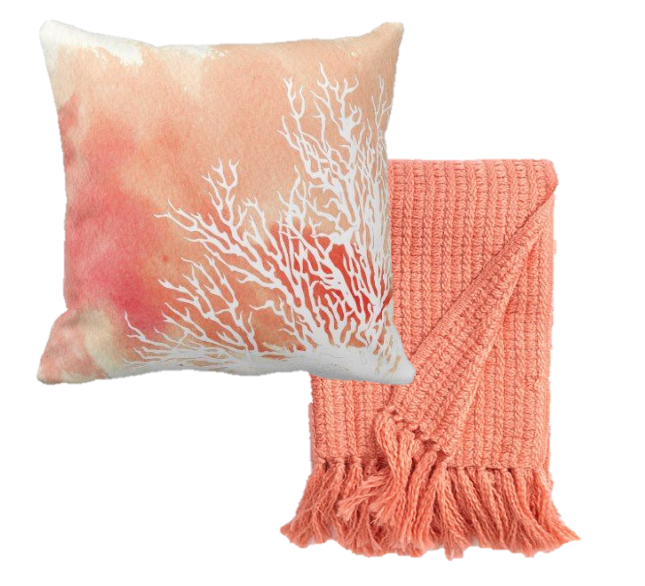 What a cute coral pillow. Draw in the attractiveness of this hue by taking it a step bigger. Furniture dressed in Living Coral makes a statement. Here it’s shown with a toned-down blue; this complimentary color scheme will reflect a bubbly personality. Or be daring and match it with equally stand-out colors. These could be more pastels or bold colors to add vibrancy and excitement to the space. Make a statement with it on one wall, then follow through with a neutral color palette. Subtly tying it in with decor is very effective and would give any room a fresh breath. Choosing to work with this color can be daunting, yet do-able. 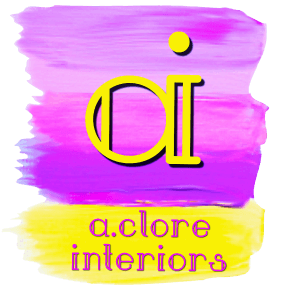 If you’re not ready to commit to the color inside your home, incorporating it into your daily life can be very effective. The featured tassel earrings are the perfect little hint of Living Coral, and who doesn’t love matching their earrings with their shoes? Peachy shades have made a comeback this year in the makeup industry, so embracing this warm color will get you on trend too. Aside from the eyes, lips are a great start when exploring this coral hue, you can even go monochromatic and wear a lip shade that matches your eyes and blush; then pair it with a white outfit to stand out. 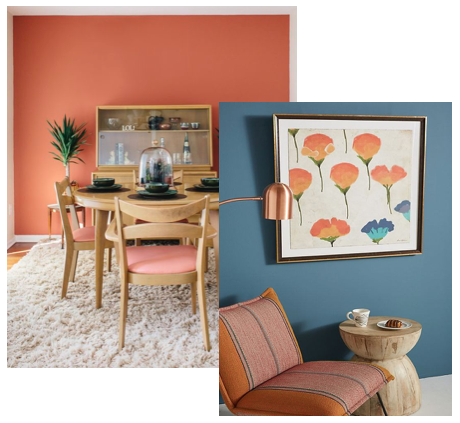 Whether you’ve fallen in love with this color or are on the fence about using it, we hope this post has inspired you to take advantage of this trendy color. Let us know how you use it on by tagging us on your social media post!